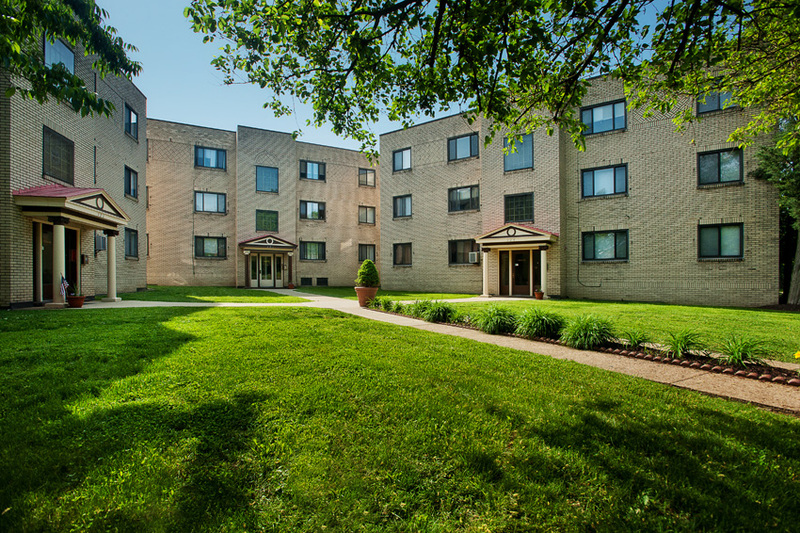 Beverly Court apartments are located in the heart of Mt Lebanon, nearby local shopping and dining. These spacious units surround a sun-filled courtyard. Rental types: one bedroom apartments.